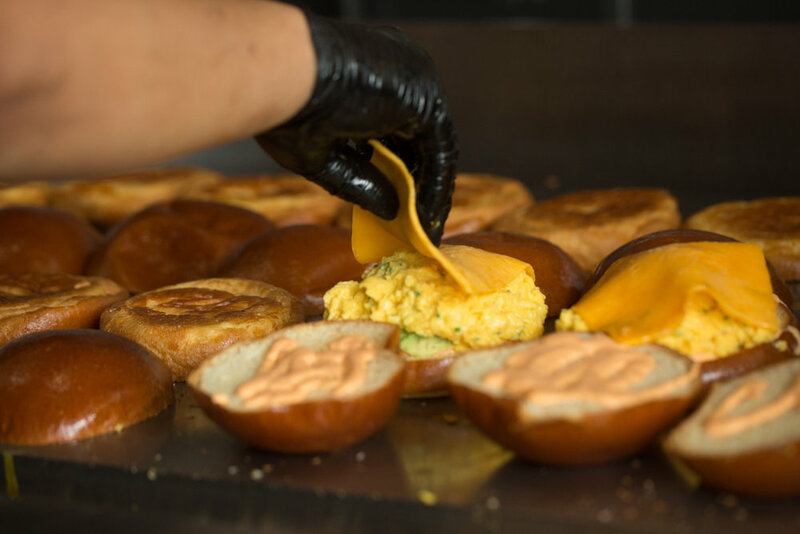 When patrons dine with Eggslut, we want it to be more than just a meal, we want it to be an experience. Our focus is on the quality and taste of our food, consistent presentation, and great customer service. We strive to give one of the best breakfast experiences. Near the corner of Colorado & Brand Blvd. On the corner of 3rd & San Vicente. 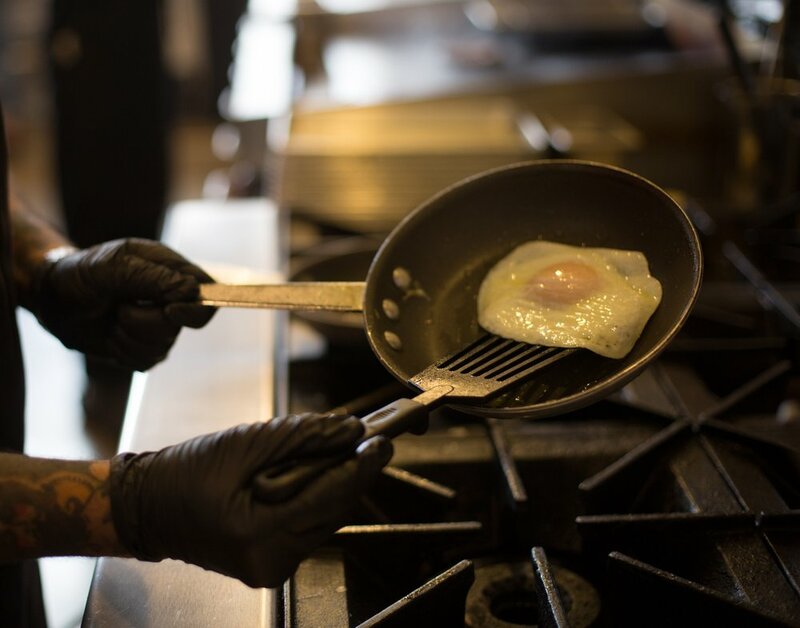 Come join our team and bring your skills and great personality to Eggslut! 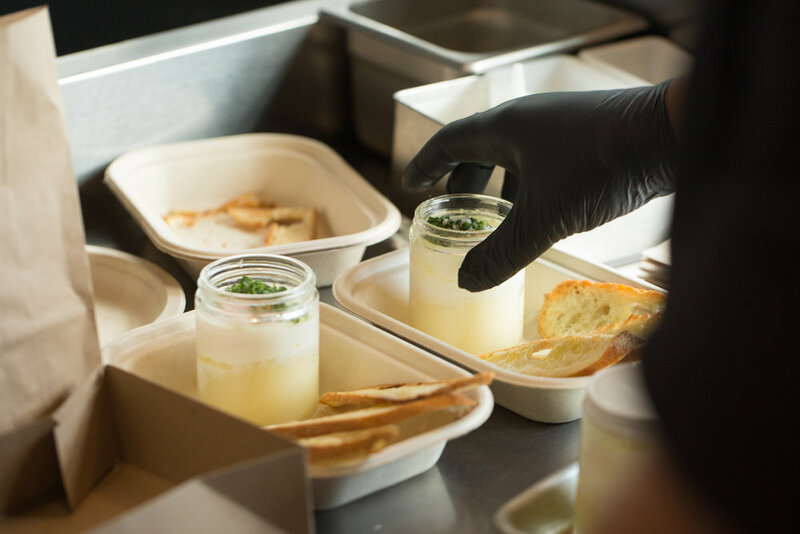 Our mission is simple - quality and great tasting food, consistent presentation and great, friendly service. We love food. We care about the way it looks and how it tastes. We have great people working with us, and we have great customers who love our food. We strive to give one of the best breakfast experiences. Check us out at one of our locations. Eggslut is a growing company that offers growth from within. Development opportunities available! Come grow with us! We offer full-time and part-time positions, flexible schedules, and in-depth station training.